Just as significant as the food creation, food packaging is an essential part of any food-related or restaurant business. 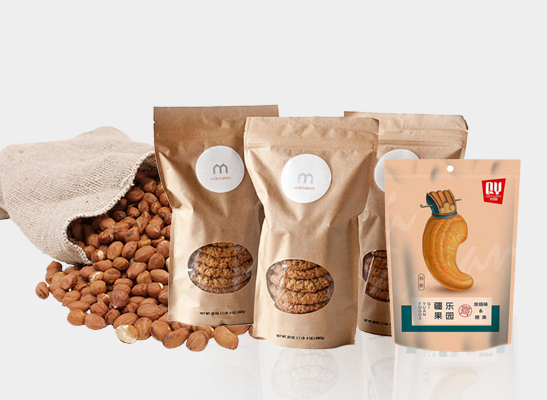 We at Paras Printpack have everything you want to package food safely and appealingly. 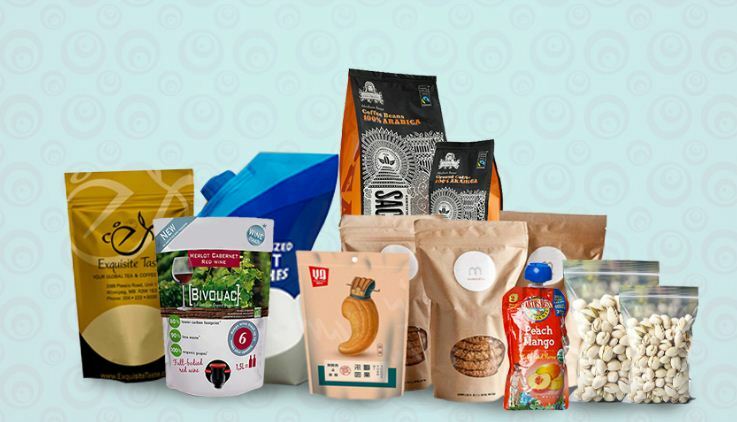 Our assortment of food packaging products comprises of hundreds of items to pick from, extending from stand-up pouches to custom printed pouches and everything in between. 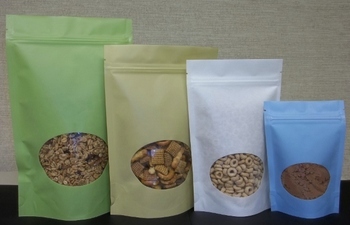 Our food packaging items will add an exceptional touch to your abode or restaurant. Our team is dedicated to provide low everyday prices to all of our customers and we want to make the procedure of ordering from us as fast and easy for you as imaginable. 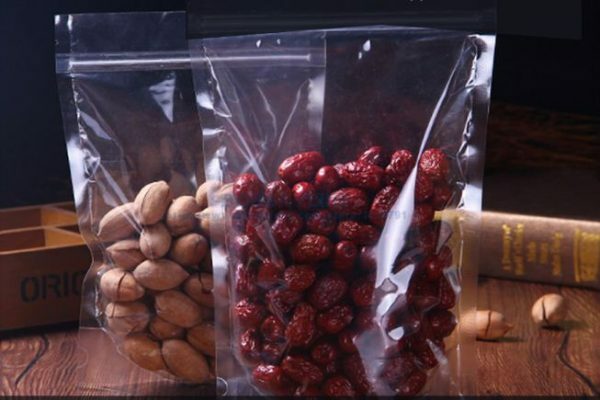 With the capability to safely store a diversity of products ranging from food to sensitive electrical equipment, this style of pouch packaging delivers a secure, airtight seal that averts damage and contamination. We offer an extensive assortment of sizes and styles to suit the complete needs of any product. The Pouch is a versatile and can easily accommodate liquids, solids, powders and almost any other kind of product you can visualize. Additionally, they provide a back, top and bottom seal for certain freshness and quality. We are proud to provide our customers with custom-designed Pillow Pouches that will effectively address a number of flexible packaging wants. Whether you’re in requisite of food packaging, toy packaging, or safe, protective packaging for food products, we can passably assess your needs and meet them with traditional or custom Pillow Pouches. Contact the team today to learn more about our products and ordering choices. Get in touch with us by writing at paraspkg@gmail.com.